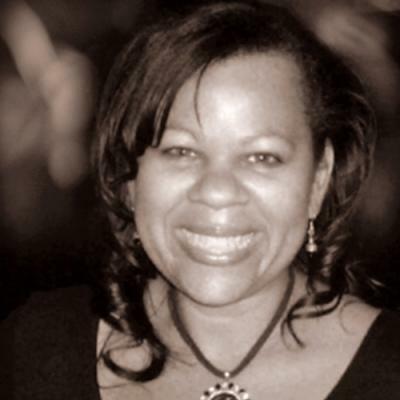 EXECUTIVE COACH -- Ilene Winston is a dynamic, highly accomplished Coach, Trainer and Strategic Human Resources Professional with wide-ranging experience in all areas of Human Resources and Personal Transformation. She brings 20 years of experience working with individuals at all organizational levels, from senior executives to entry level workers, displaying exceptional organizational leadership, professional development and succession planning skills, including building effective, high-performing teams, as well as coaching, mentoring and inspiring individuals to grow and excel. Ilene has a unique ability to develop rapport with individuals from diverse backgrounds and is skilled in resolving difficult situations. Her style is collaborative, adaptable and results oriented and she is able to build relationships at all levels of the organization with sensitivity to and understanding of different business units and organizations. Ilene is the founder of I-NSPIRE Transformation Coaching, which focuses on providing individual and businesses with strategies to transformation their lives and make their dreams come true. Before this, Ilene was the Regional Human Resources Manager for Mimi’s Café and Regional People Capability Coach for KFC. In her previous roles she was responsible for all aspects of Human Resources, which included employee engagement, leadership development, succession planning, recruiting, employee training, instructional design, policies and procedures development and implementation. Strategic Management, Facilitation, Design & Implement Leadership Programs, Coaching, Strategic Intervention, Strengths Based Coaching, Situational Leadership, DiSC Assessment Interpretation, Leading Culture Change, Developing Effective Teams, Conflict Resolution, Business Transformation, Succession Planning, Individual and Professional Development and Transformation.Anthony Robbins Mastery University, Anthony Robbins Leadership Mastery, Situational Leadership, Skilled Facilitator, HRCI-SPHR, Strengths Finders and DISC.